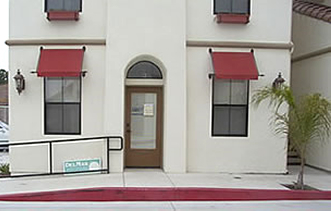 Del Mar Property Management is located in San Luis Obispo County on the Central Coast of California. We specialize in managing and leasing residential properties throughout San Luis Obispo County and the Five Cites: Arroyo Grande, Grover Beach, Oceano, Pismo Beach and Shell Beach. 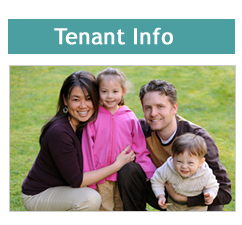 See our available rental apartments, houses, condos, and offices on the central coast. 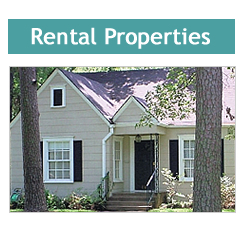 Read our Rental Policy, Rental Criteria, download a Rental Property Application, and more. The Central Coast has a lot to offer. 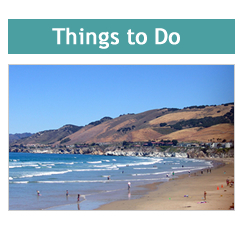 View Local, San Luis Obispo County events.